Happy Birthday,Jackson!!! 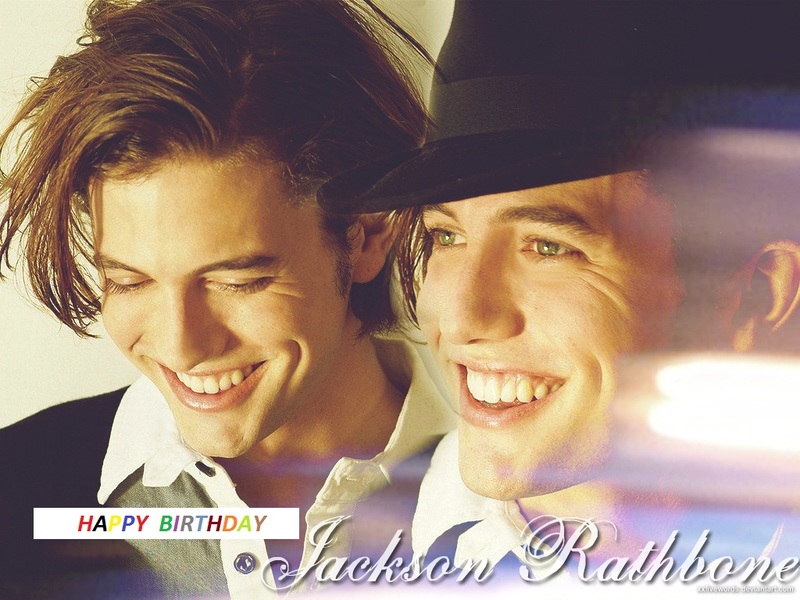 (Dec.21). . HD Wallpaper and background images in the Jackson Rathbone & Ashley Greene club. This Jackson Rathbone & Ashley Greene photo contains filzhut, homburg, stetson, trilby, fedora, and stetson trilby. There might also be porkpie, porkpie hut, kleid hut, hut hoch, opernhut, zylinderhut, ofenrohr, deckel, biber, kleiderhut, hut, seidenhut, topper, kleid, hi-hat, opera hut, zylinder, boater, leghorn, panama, panamahut, seemann, skimmer, hut stroh, bootsfahrer, bein, strohhut, livorno, and panama-hut.